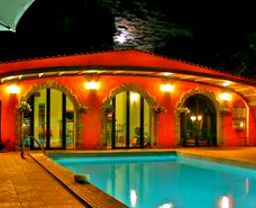 Yoga Holidays France are listed below to help you find your perfect match. Many different price point available, for your yoga holidays France! Go here if you're looking for: A natural setting, relaxation, pampering rooms, beautiful views. 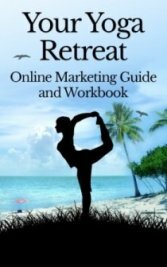 This cute place was renovated into a yoga retreat center in 2004, so a few years experience has taught them well and now they are booked solid well in advance. Operating from May until October they are now booking their 2014 retreat dates. They have a different instructors every week, providing a full range of different yoga styles. I don’t have any reviews from tripadvisor but there are a few out there from bloggers and such. The pictures look great and the peace of the place brought a calmness to many guests. This was number 1 on coastal living list of top ten yoga retreats of 2012. Steps to Freedom: 2nd weekend of every month. This Yoga retreat in France hosts two different kinds of retreats. The first is called Strategies for Life and the other is termed Steps to Freedom. 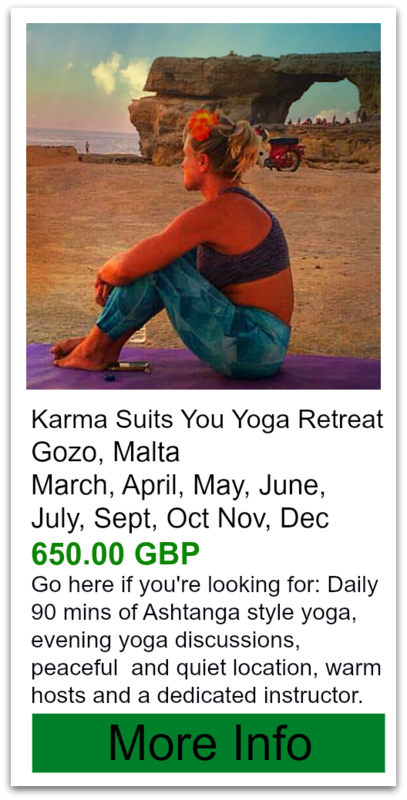 They do offer karma Yoga here too. Range of accommodations available from a room in the main house to an upscale tent outside. Type of Yoga: Sivananda -all instructors were trained at the Yasodhara Ashram. A Sivananda Ashram has a certain quality to it -I’ll sum it up- strict schedule, mandatory Karma yoga, non revealing, loose fitting clothing, warm friendly people. Know what Sivananda yoga is all about before you go. They offer teacher trainings here as well. They offer many programs and retreats. Please visit their website for more information. The venue is located half way between Aix en Provençe and Mont Ventoux. If privacy is an issue for you, this may be perfect for you. The location is a very private hamlet with eight houses for the guests. You’ll only see staff and other guests and their partners. Non Yogi partners are welcome. Practice yoga amongst the lavender and thyme scented fields. 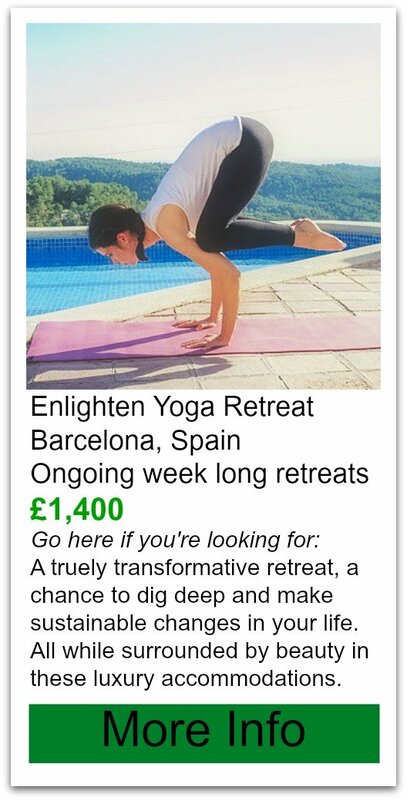 This company got started with an ongoing yoga retreat in Spain and has expanded into a date specific Yoga Holidays in France.Free time will be spent exploring the hills with a guide, all 3 meals included with vegetarian options.